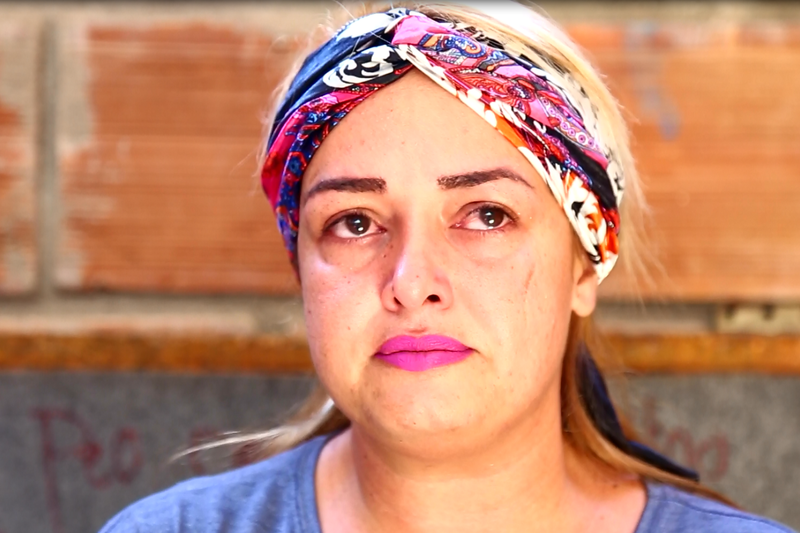 Venezuela’s political and economic crisis has dire humanitarian consequences, including a collapsing health system and severe medicine shortages. 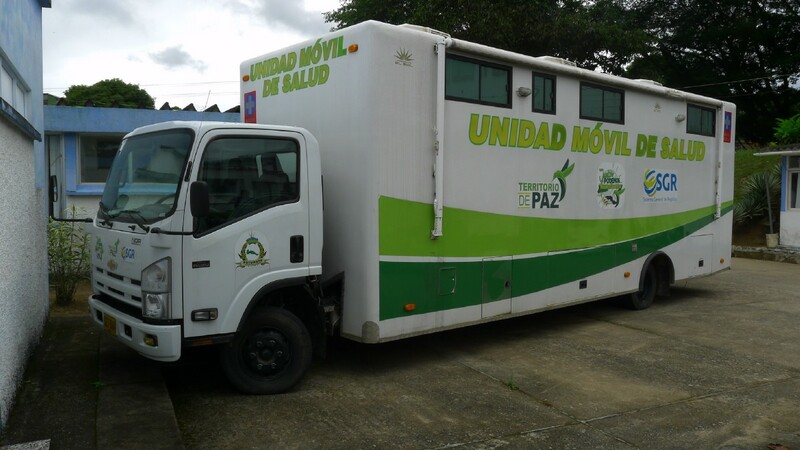 In response, the United States is pre-positioning medical supplies near the Venezuelan border in Colombia and providing emergency health assistance throughout the region for Venezuelans who have fled their country. Since 2014, deteriorating economic and political conditions in Venezuela caused a catastrophic domino effect that has so far driven nearly 3.4 million people from this once prosperous country. As hyperinflation worsened and prices skyrocketed, infrastructure crumbled and basic services — including electricity, water, and sanitation — experienced major disruptions. 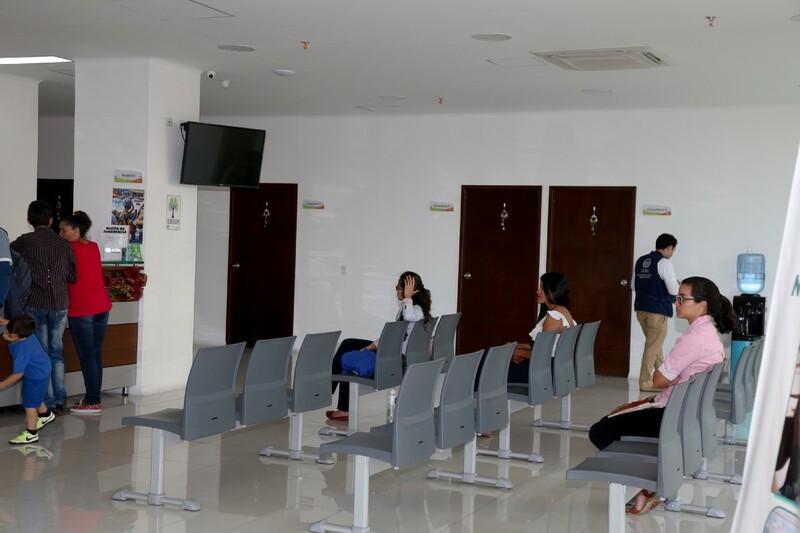 It was only a matter of time before Venezuela’s health system felt the impacts. 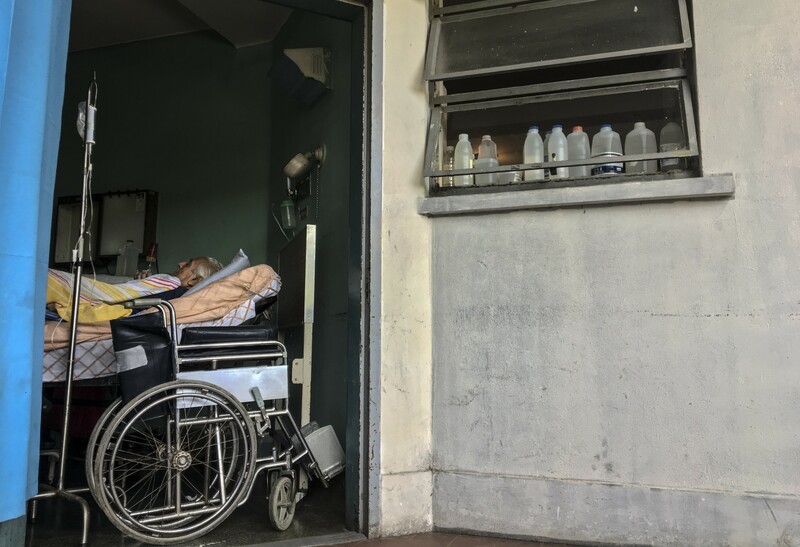 By 2018, nearly 70 percent of Venezuelan hospitals reported regular power and water outages, and nearly 90 percent of hospitals reported medicine shortages. To make matters worse, outbreaks of diseases that were once nearly eradicated — such as measles — have spread throughout Venezuela and across its borders. 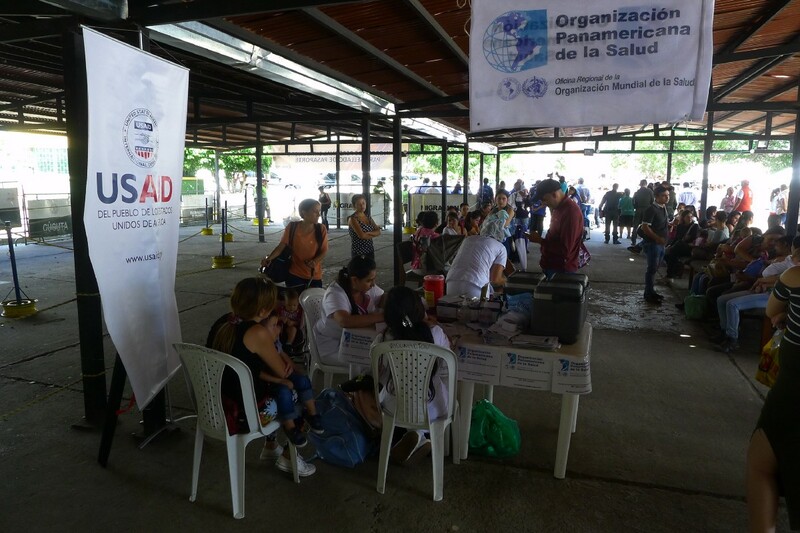 Between July 2017 and January 2018, approximately 6,400 confirmed measles cases were recorded in Venezuela. And a majority of the 17,000 confirmed measles cases recorded throughout the region in 2018 have been traced to outbreaks in Venezuela. Conducting staff training to help build local capacity to prevent, detect, notify, and respond to outbreaks of infectious diseases. The United States remains committed to the people of Venezuela. 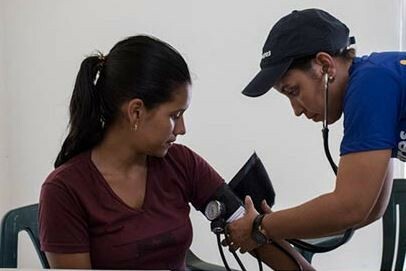 Since Fiscal Year 2017, the U.S. Government has provided more than $195 million in humanitarian and development assistance throughout the region to support Venezuelans in need, as well as the communities that are hosting them. Read more about USAID’s humanitarian efforts.